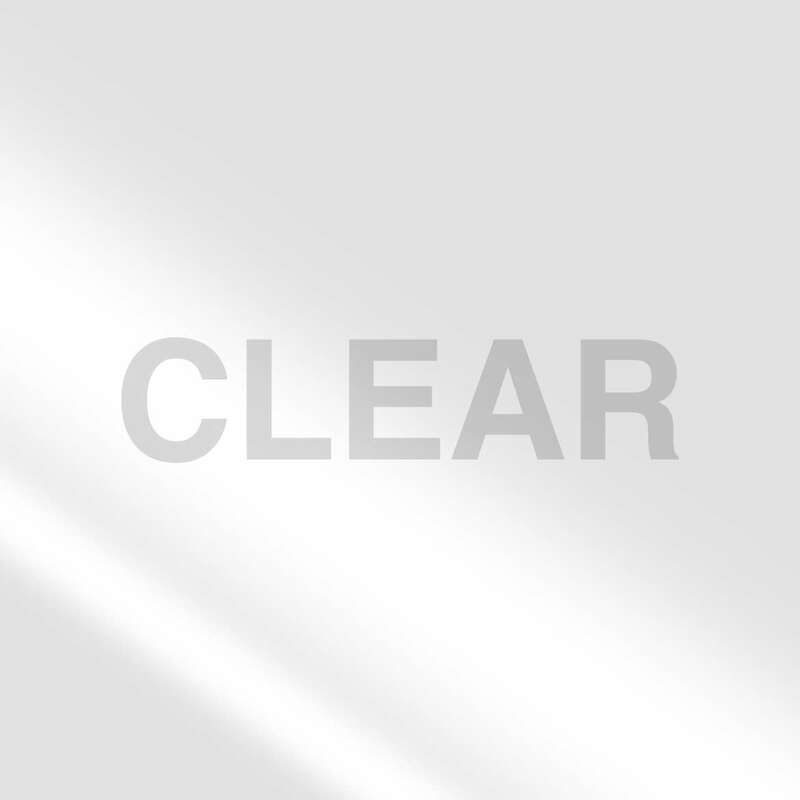 Home Products Moving & Storage Packaging Tapes EZ Start® Packaging Tape with One-Handed Dispenser - Clear, 1.88 in. x 55.5 yd. 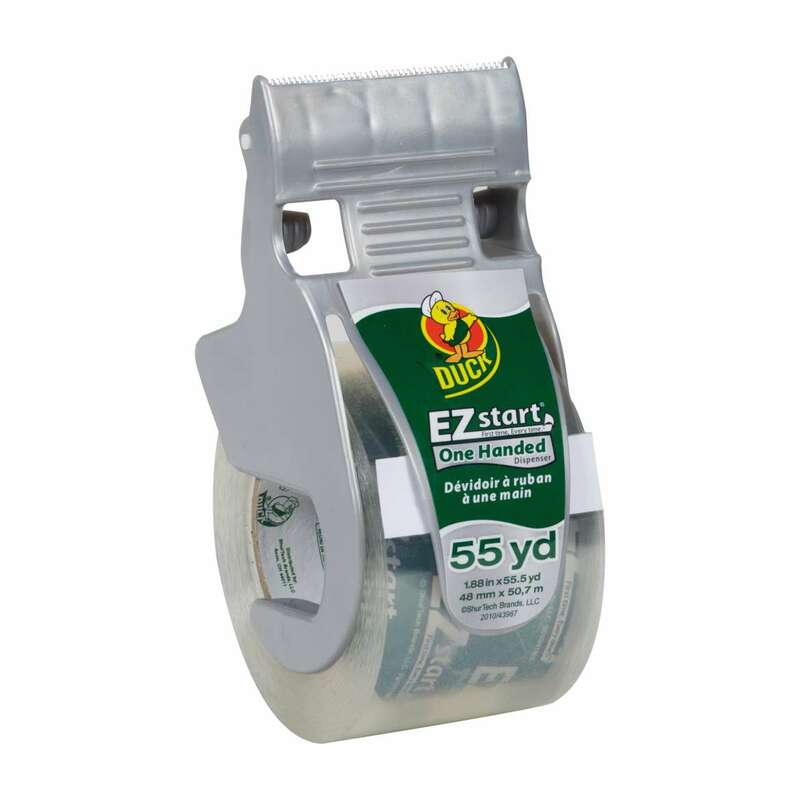 EZ Start® Packaging Tape with One-Handed Dispenser - Clear, 1.88 in. x 55.5 yd. 1.88 in. x 55.5 yd. 1.88 in. x 50 yd. Skip the annoyance of packaging tapes that split or tear. EZ Start® Brand Packaging Tape is designed with Frustration-Free® technology so it always unrolls smoothly, easily and quietly. Featuring an easy-to-use dispenser, you can use one hand to tape up your boxes or packages securely and quickly. Its strong adhesion provides a long-lasting hold and its unique design eliminates the frustration of losing the tape end so you can pack up and leave the stress behind.